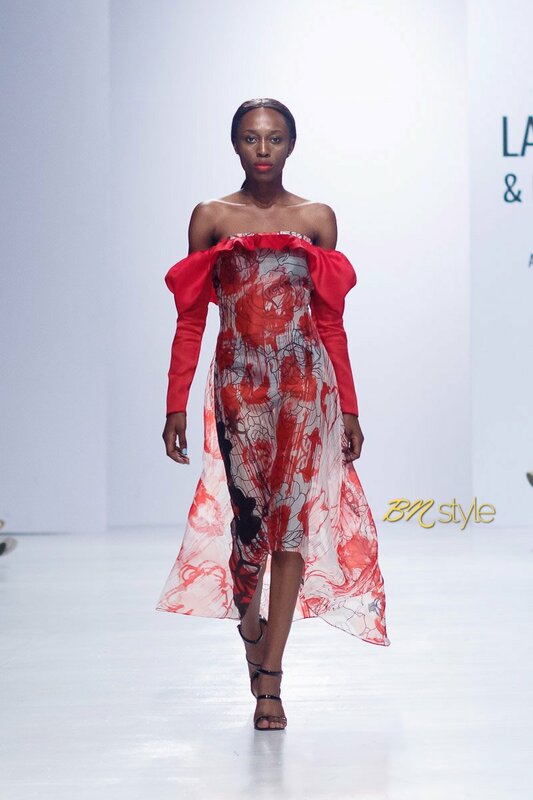 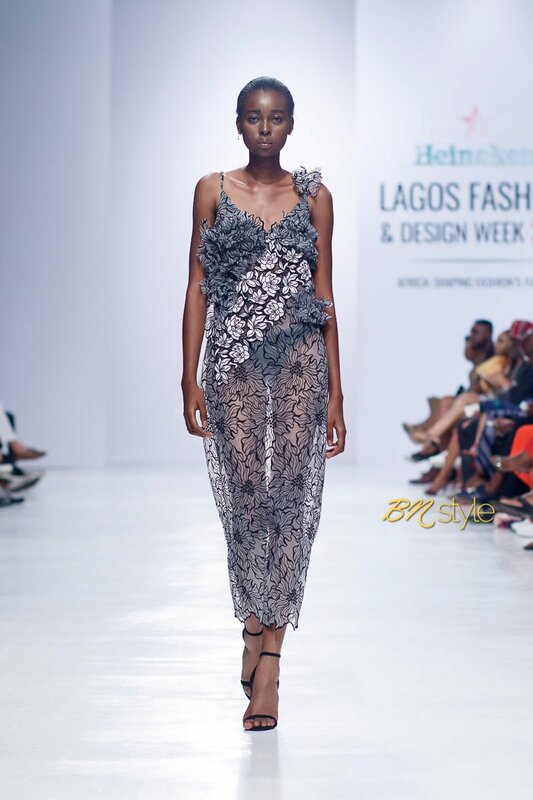 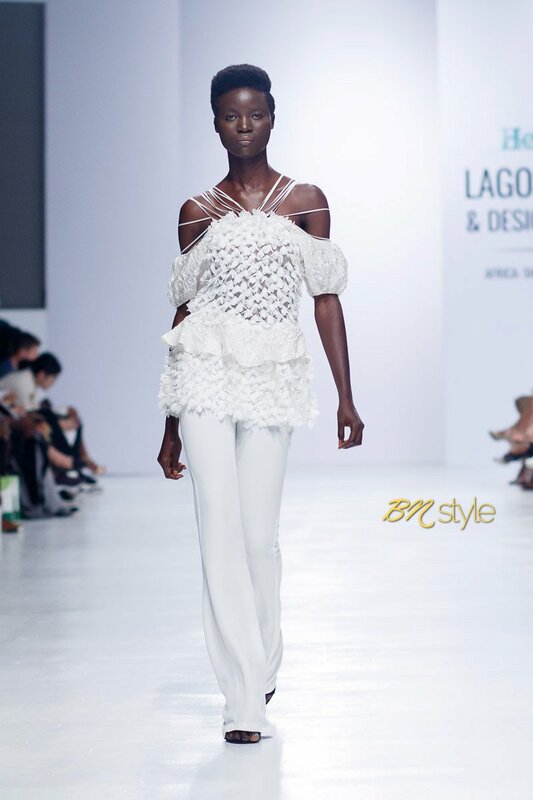 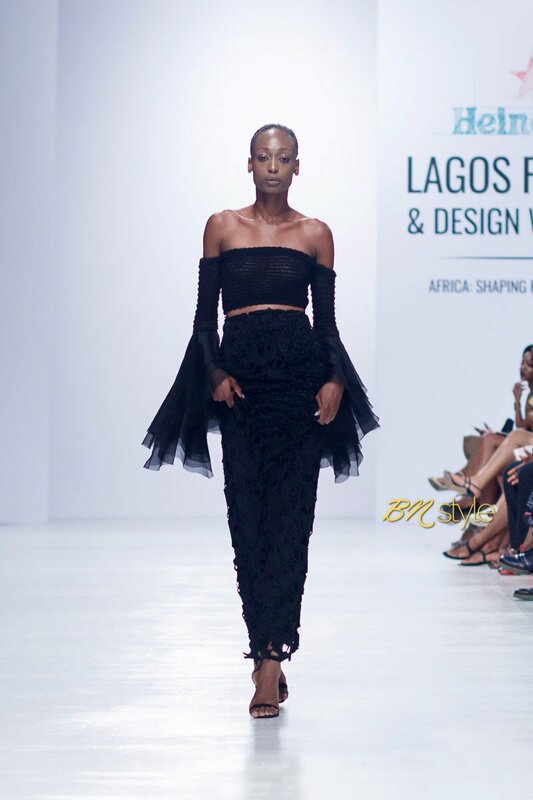 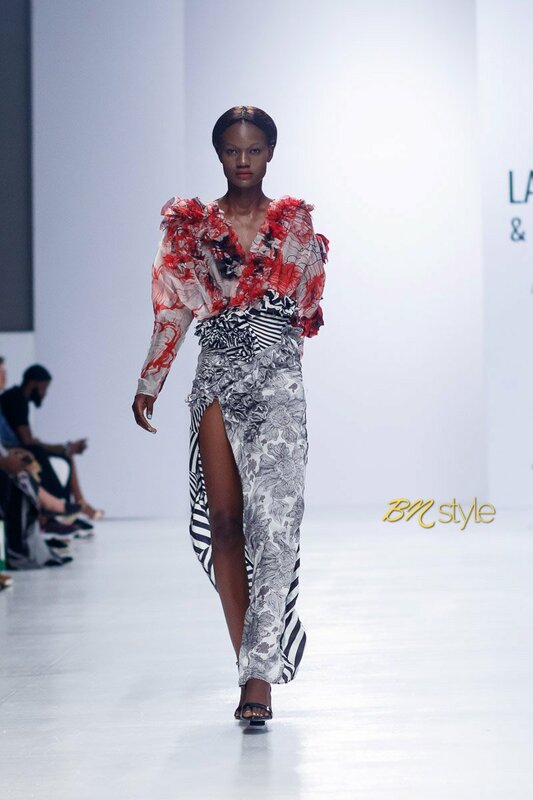 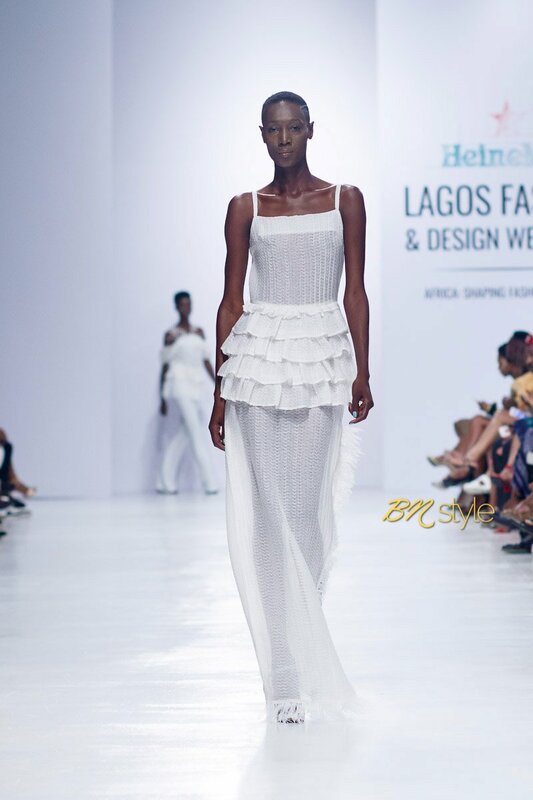 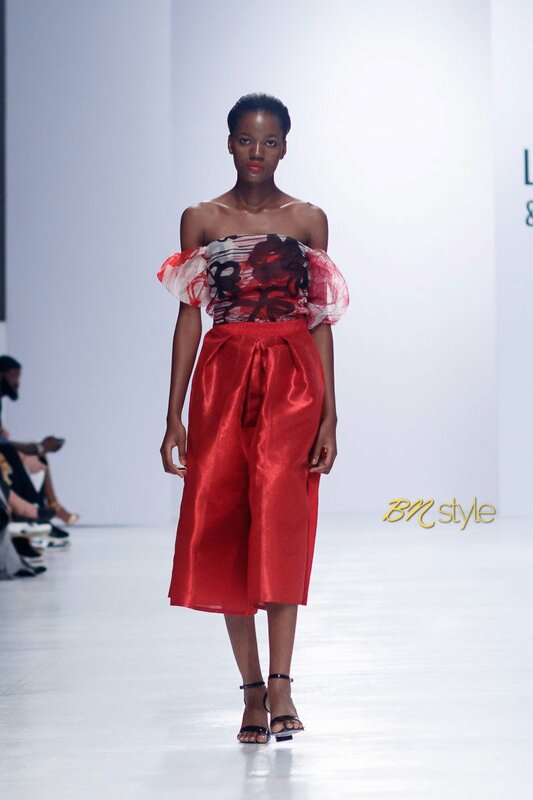 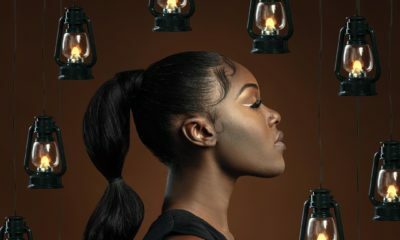 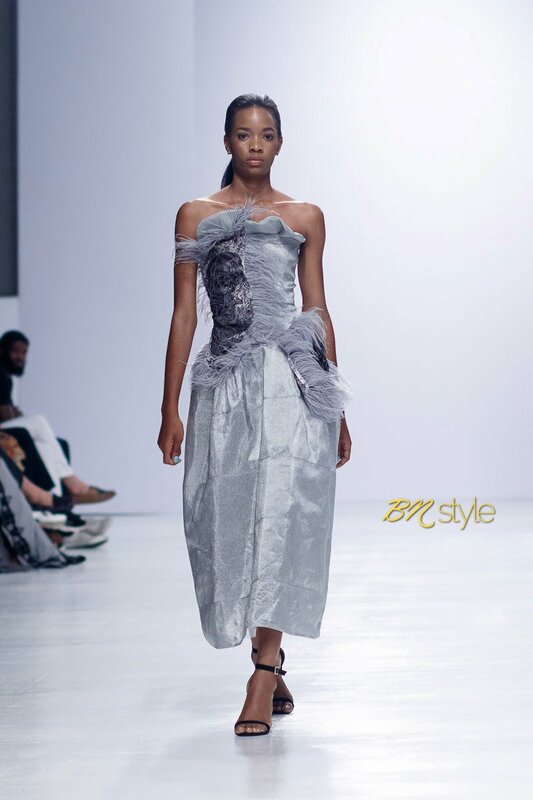 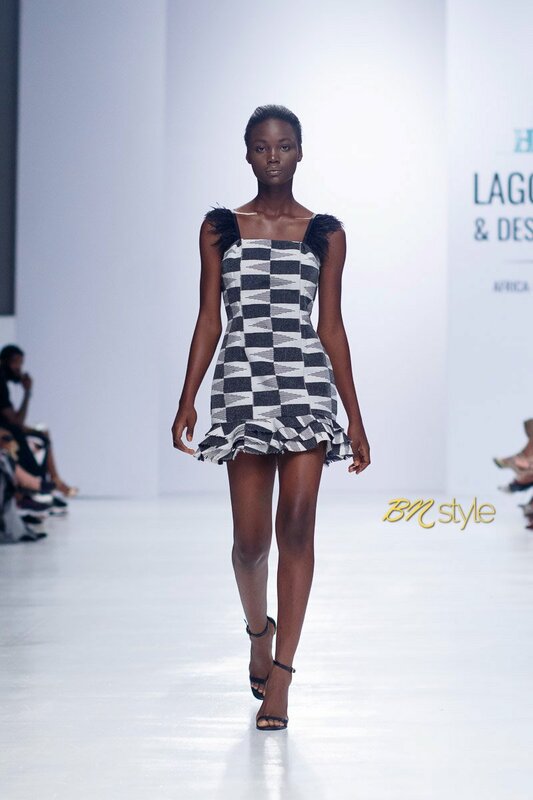 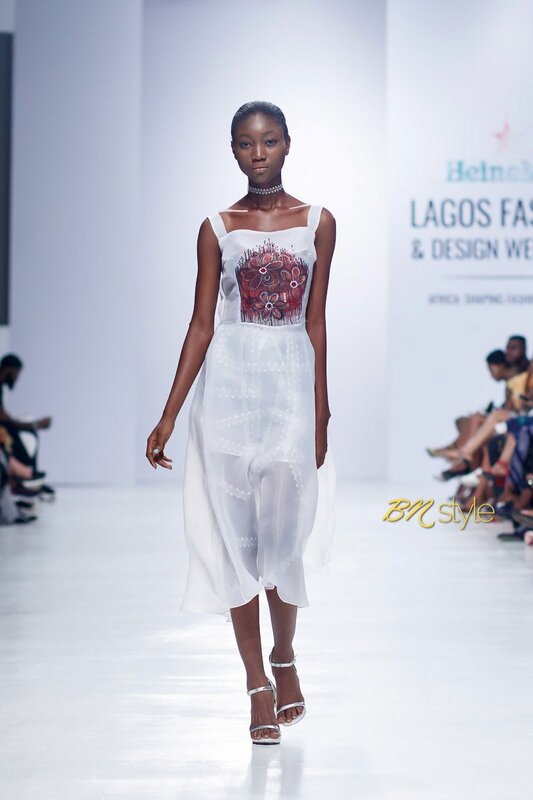 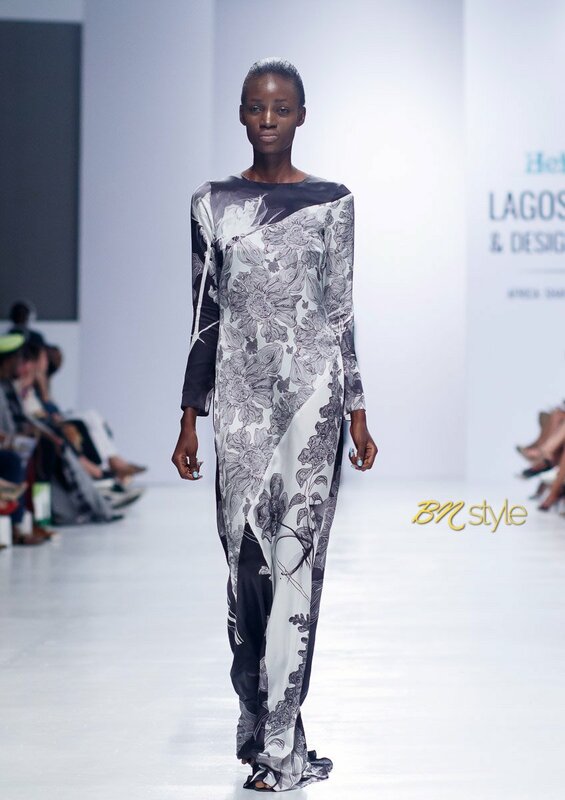 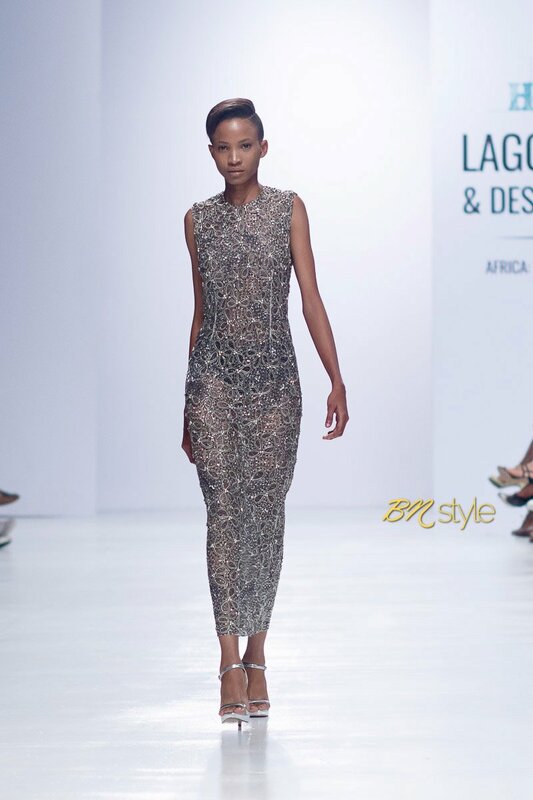 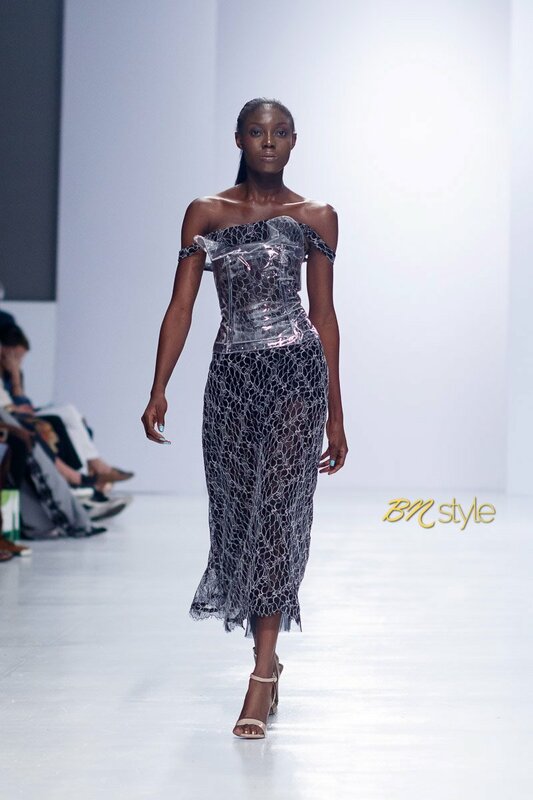 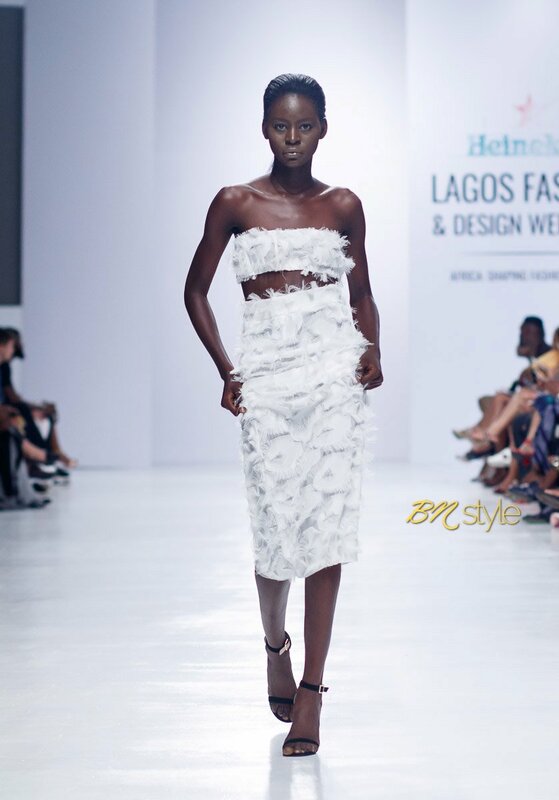 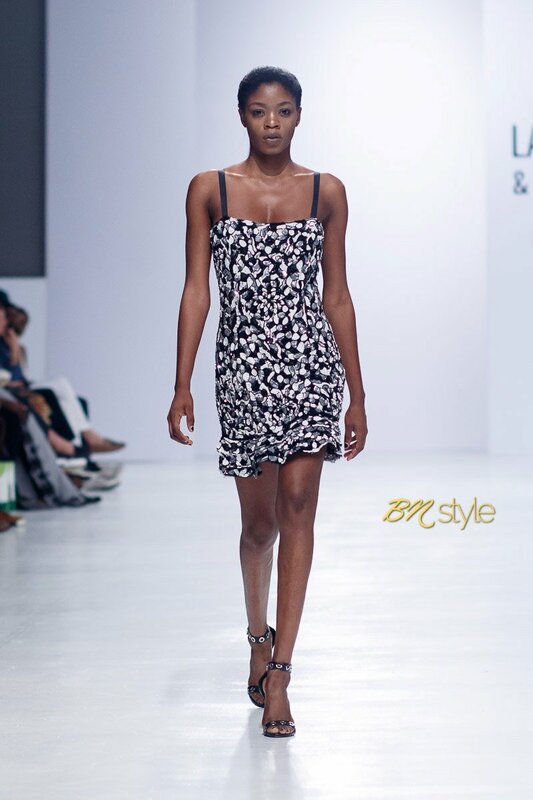 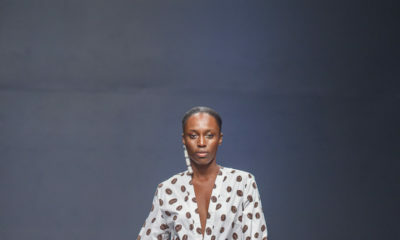 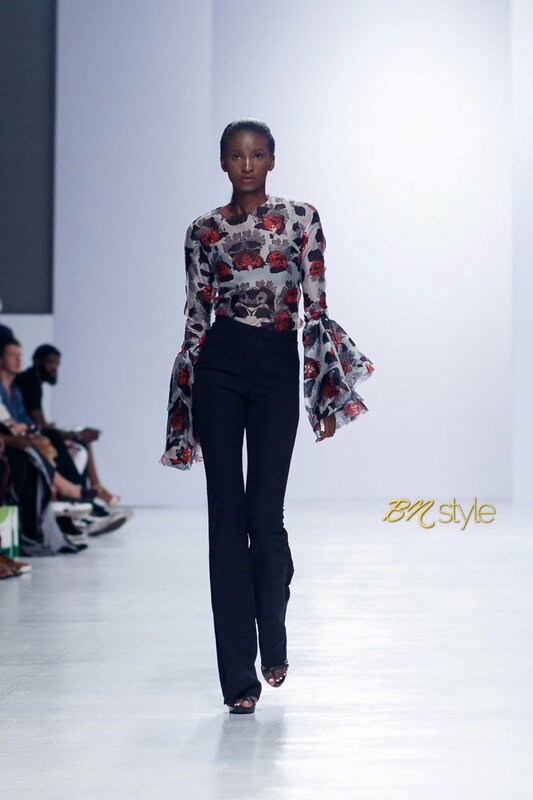 Day 4 of the Heineken Lagos Fashion and Design Week has come to a close and here is your BellaNaija Style Runway Recap. 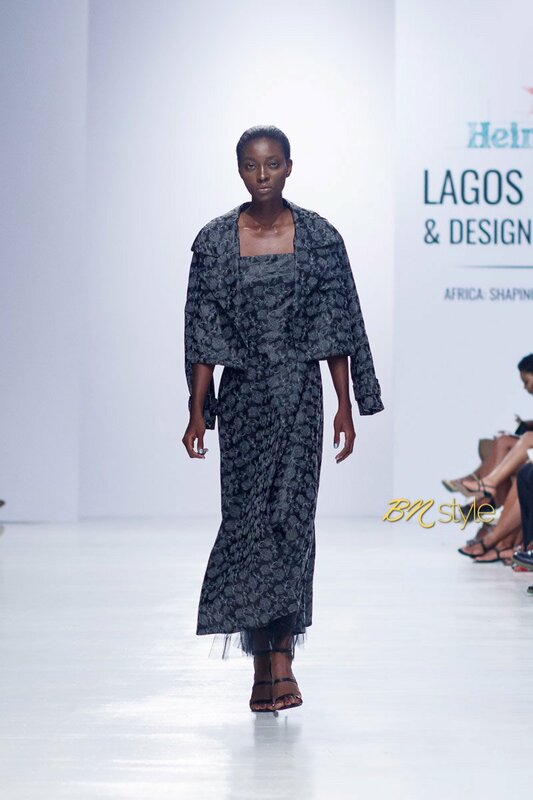 So we are just going to ignore Meena Official Presented at Lagos Fashion Week and you guys didn’t post her designs? 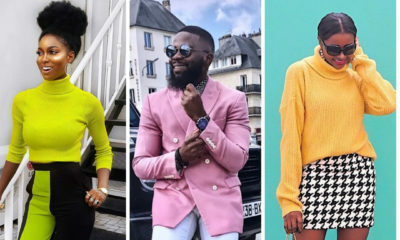 Rude!